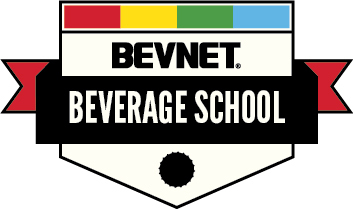 Beverage brands who register to attend BevNET Live Summer 2015 will again have an opportunity to promote their product in the Sampling Bar. 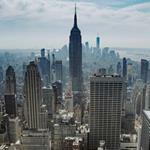 The Sampling Bar is a free opportunity designed to augment networking activities for brand owners. 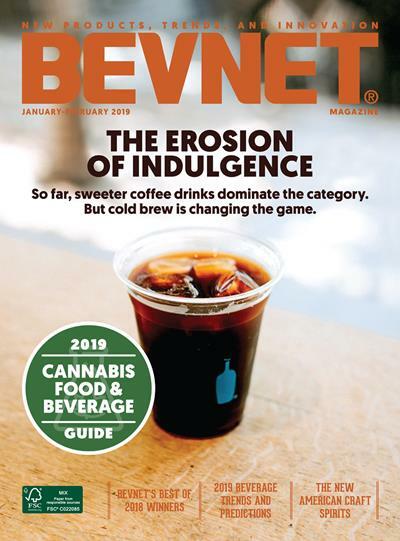 It is an unmanned area where new, innovative or successful beverage brands are showcased to over 500 beverage industry professionals who will be attending BevNET Live, including investors, distributors and brokers. 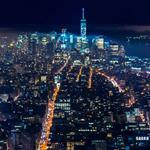 Full size beverages are placed in coolers and ice buckets, while shots and powdered products will be served on a skirted table. The Sampling Bar will be available for attendees to help themselves during both days of the conference. 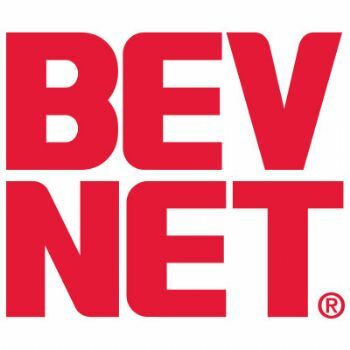 All beverage brands attending BevNET Live are welcome to apply for the Sampling Bar, however, BevNET staff is solely responsible for stocking and maintaining the demonstration coolers and tables. 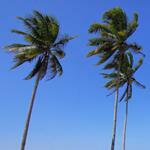 The Sampling Bar application has more detailed information on what is required to participate. 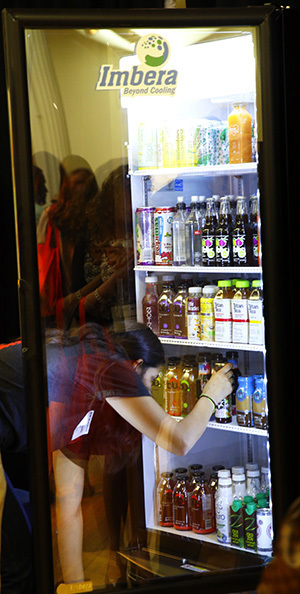 Submit your brand’s information for further instructions and a BevNET staff member will be in contact with you shortly. For all questions regarding BevNET Live or the Sampling Bar, please contact Jon Landis at (617) 231-8834 or jlandis@bevnet.com.